10.30am Cafe style fellowship and worship for all ages. 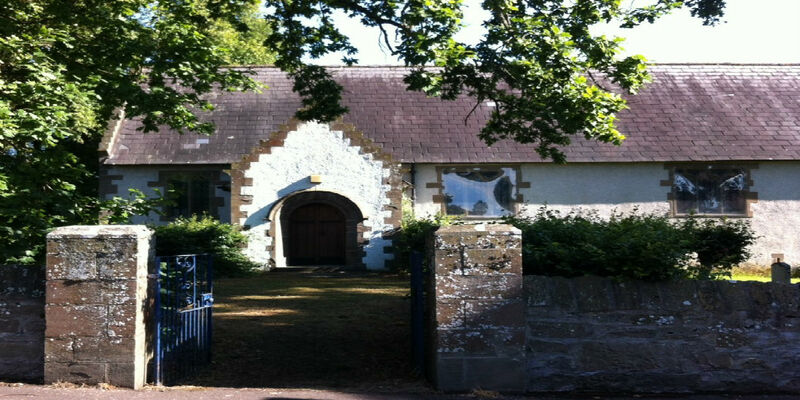 Dundee Centre of Mission is a partnership with the Church Army, an Anglican mission agency and the Diocese of Brechin. St Luke's, Downfield and St Paul's Cathedral in Dundee city centre are engaging in fresh ways of reaching out to the community.